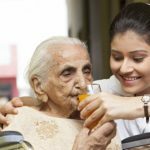 City Home Nursing offers different types of nursing services to meet the needs of patients and families living in Thrissur. You can avail excellent healthcare in the comfort of your home with skilled nursing and therapy staff. We provide quality healthcare. We aimed at helping patients gain back their independence through a systematic and compassionate care plan specially devised for each individual patient. Our programs include, newborn baby care, delivery care, patient care, old age care, senior home care, pre and post delivery care and house maids. We dedicated to providing the highest quality of healthcare to the all aged persons who need assistance for individual livings. We offer comprehensive and personalized care to senior citizens right in the comfort of their homes. Our goals are help individuals to improve function and live with greater independence, to promote well-being and to assist the patient to remain at home, avoiding hospitalization. 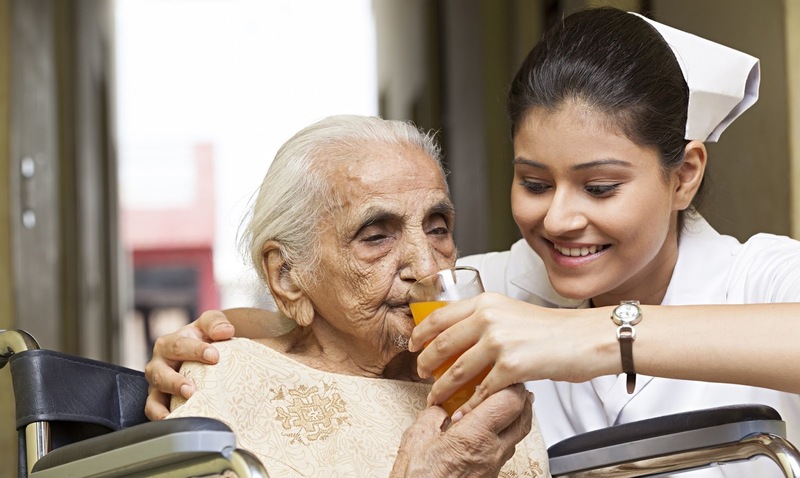 Home nursing services are provided to individuals that require regular help and assistance around them. Personal care (dressing, washing, and maintaining of a person’s healthy living), Companionship, Mobility assistance, Medication assistance. City Home Nursing provided skilled practitioners to patients in their homes under the direction of a physician. 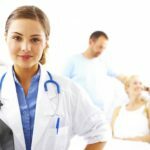 Nursing is an art as well as a technique involved giving good care and a nurse is caring for a person not just a patient. The development of a healthy mental attitude may be as important to the recovery of the patient as the required physical care. 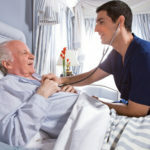 The home health care environment differs from hospitals environment where nurses work.Home care provides patients to privacy and comfort of their home.One of the most important goals of health care is, elderly, and disabled patients receive high quality personal care. We offer personalized service in the convenience of a patient's home. The postpartum period involves the mother progressing through many changes, both emotionally and physically. A mother needs to take good care to rebuild her strength. 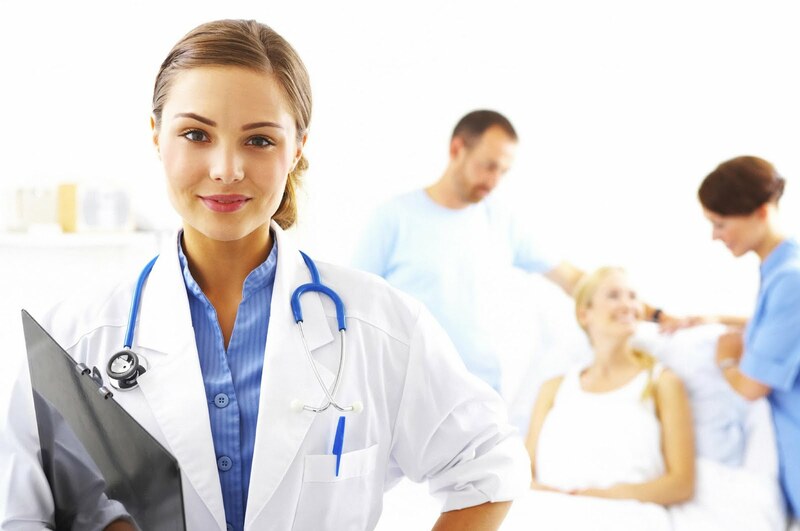 City Home Nursing provides trained and experienced home nurses in both pre delivery care and post delivery care. 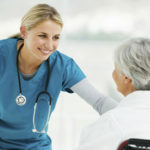 Senior healthcare home nurse will usually perform medication administration and assistants to the home care manager and also any on-duty registered general nurses.We will provide all services in Old Age Care. Every individual do not have that much time to clean out their premises. They are looking for such kind of home maiders for cleaning services. We provide professional home maiders for cleaning.